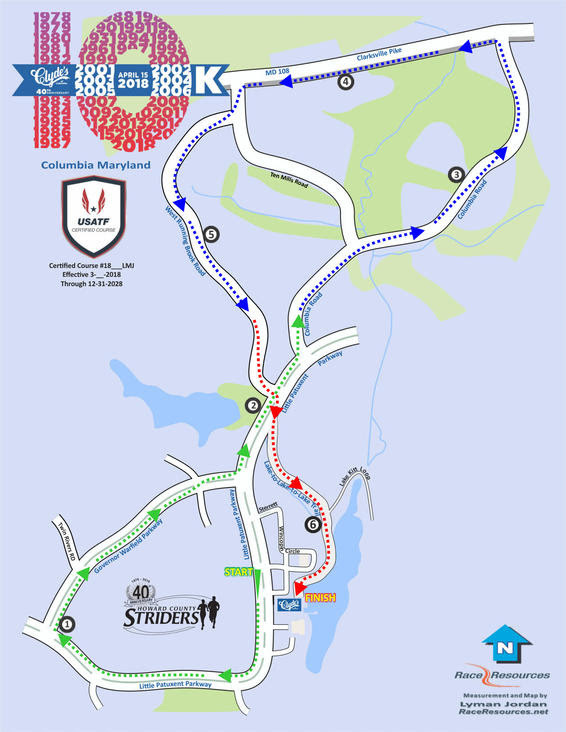 The Clyde's 10K is an annual race in downtown Columbia, Maryland. 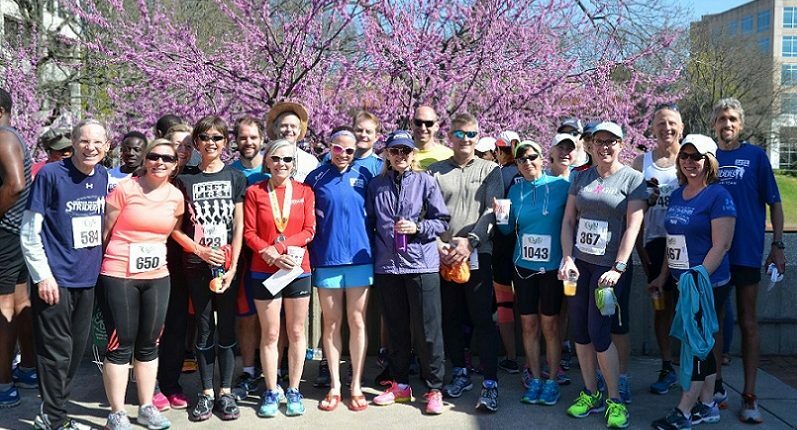 Your registration includes a race t-shirt, post-race breakfast, and beer garden with live music. Prizes are awarded in 14 age-specific categories as well as overall winners in broader categories. 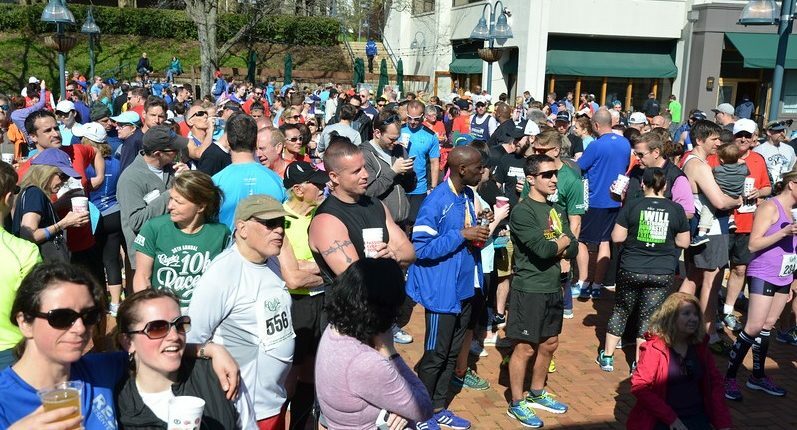 The USATF certified 10K course starts in downtown Columbia and takes runners around the Columbia mall and through the surrounding neighborhoods. The 2018 course will be slightly different than previous years and will finish at the lakefront. Online registration has closed. In-person registration is available at packet pickup. NO RACE DAY REGISTRATION! Parking: Runners can park in lots and garages around the Columbia Lakefront and the Columbia Mall.